Welcome to the new In Trust Center webinars site! To register for In Trust Center webinars, you must have an account with the In Trust Center. If you do not have an account, please click the "Log in" button to create one. If you are a member of the In Trust Center, simply log in with the same username and password you use on the In Trust Center website. If you do not know your password, click on "Log in" and then use the forgot password link to reset it. 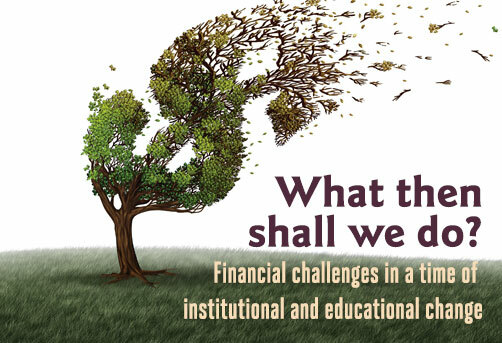 ​The sudden departure of a key leader can threaten your school’s mission. But it can also be an opportunity for growth if you have nurtured a culture of leadership continuity. Recommendations are based on your profile interest categories. For more accurate results, please update your profile. 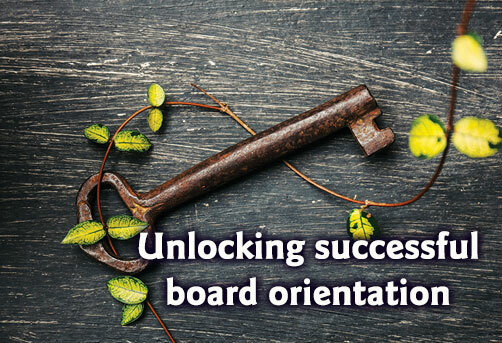 Are you interested in creating an engaging and thorough orientation process for your new board members? 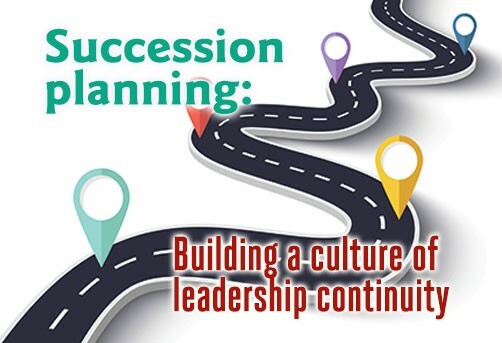 Looking to cultivate a high-performing board? Join presenters Rebekah Basinger and Rod Wilson as they discuss the key elements for a successful orientation. Having trouble logging in? Not sure if you are a member?